Premium Integrated Matrix / P.I.M. 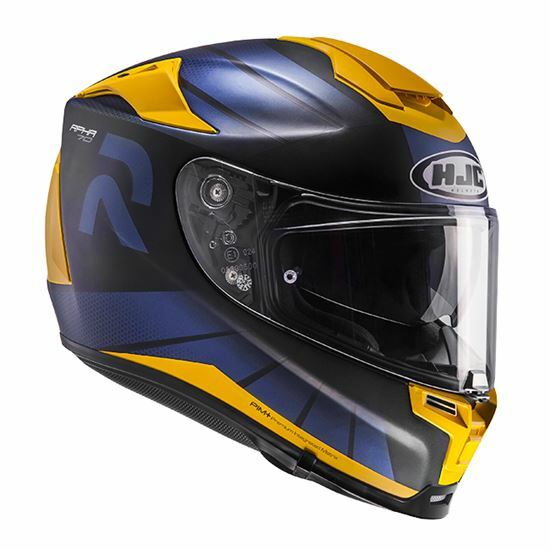 Plus:Reinforcement materials, including Carbon and Carbon-Glass Hybrid fabric, provide enhanced Shock-Resistant performance, more comfort, and lightness of helmet. Dual-purposed Top vent: Intake and Exhaust of the top vent operates simultaneously for maximum air circulation. Integrated Sunshield: Anti-fog coated smoke tinted sunshield deploys quickly and easily by bottom positioned new operation system. RapidFire™ Shield Replacement System: Simple and secure shield ratchet system provides ultra-quick, tool-less removal and installation for efficient operation. Emergency kit (Cheek Pads) for safe and quick rescue in emergency situation. Multicool interior with advanced anti-bacteria fabric provides enhanced moisture wicking and quick drying function than previous generation. Crown and cheek pads are removable and washable.Rear vent switch for easy control of air flow.